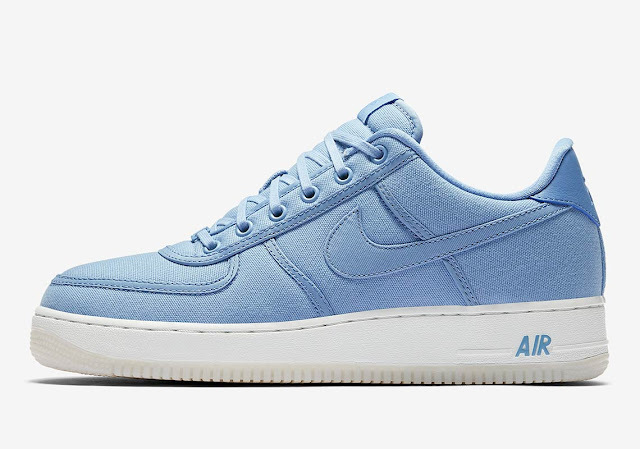 The classic basketball-turned-casual silhouette is dropping in Sky Blue, Bone, and Black. 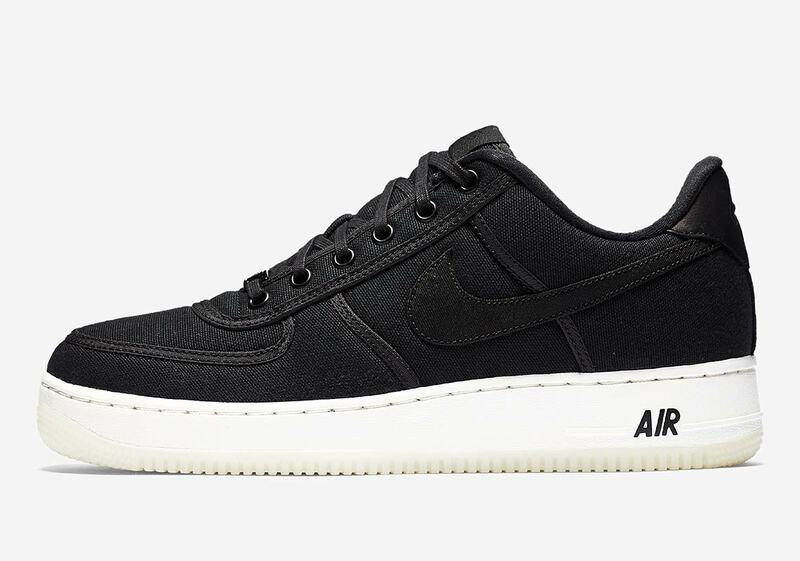 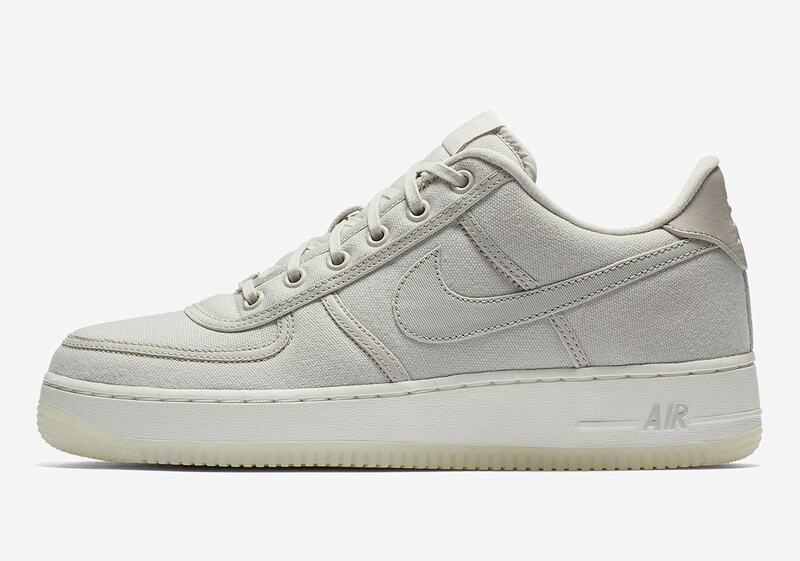 Featuring OG Air Force 1 styling like round lace eyelets, a white midsole, and a translucent outsole, the three shoes are a welcome blast from the past for Air Force 1 lovers. The uppers are constructed of tonal canvas with raised piping adorning the seams, and each shoe’s look is completed with a small colored “AIR” hit on the white midsole. 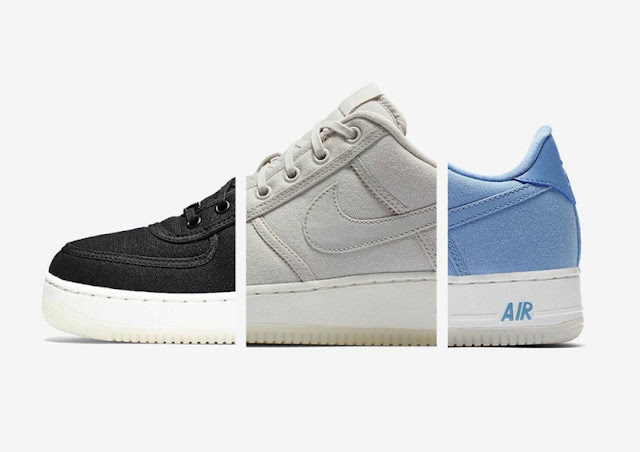 The Nike Air Force 1 - 'Canvas Pack' is available at selected retailers.